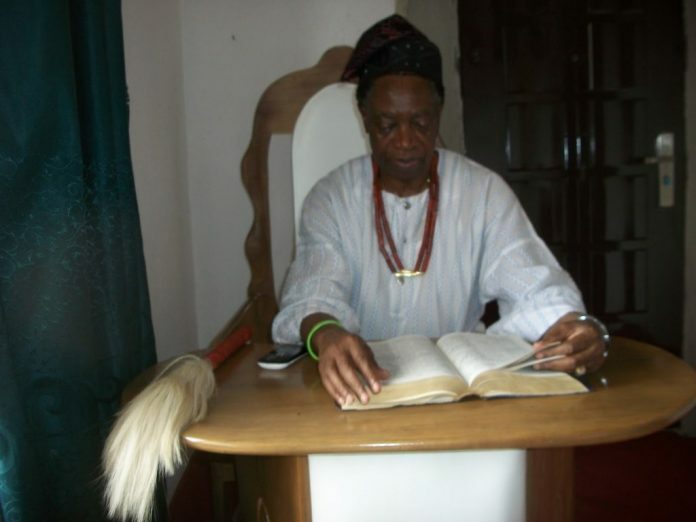 SAN FRANCISCO, April 17, (THEWILL) – The Olowo of Owo in Ondo state, Oba Folagbade Olateru Olagbegi CFR is dead. The monach, who who died on Tuesday night was 77 years. He was also appointed Chancellor of the University of Benin in 2005 and later chancellor University of Abuja. Until his death, he was was the chancellor of the University of Jos and former chairman of the Ondo council of Obas.